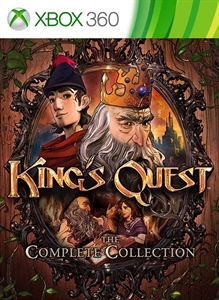 King’s Quest : "The Vision" is the first in what will be a four-part series of diaries showcasing the development of the upcoming adventure game, King’s Quest™. This opening featurette introduces Creative Director Matt Korba and Producer Lindsey Rostal, who leapt at the opportunity to bring the unforgettable storytelling, puzzles and wit of the original games into a new era. 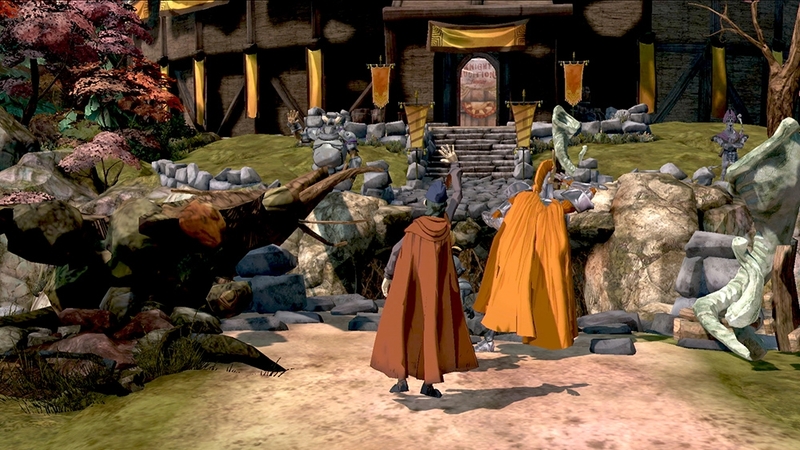 Thinking about the future of a franchise with such a storied past, the team chose to begin this new journey at its end, as an aged King Graham takes his granddaughter, Gwendolyn, back through the untold tales of his astounding life.